Oily-waxy dispersion in aliphatic paraffinic solvent based on drying oils, mineral microcrystalline wax, and lead-free metal salts. 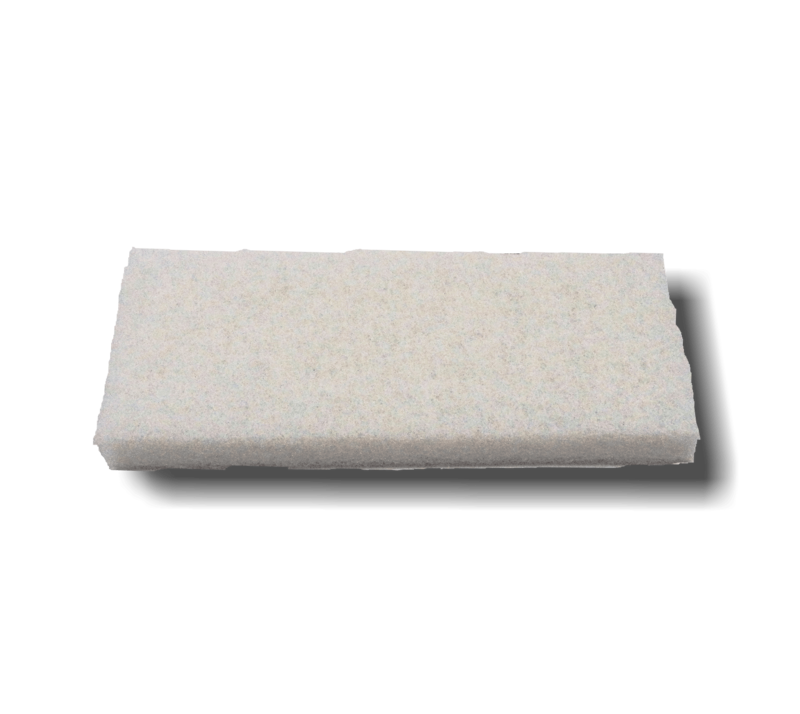 It is applied on all pre-oiled or raw wooden surfaces on the outside. Ideal for floors and wood coverings, placed outdoor. 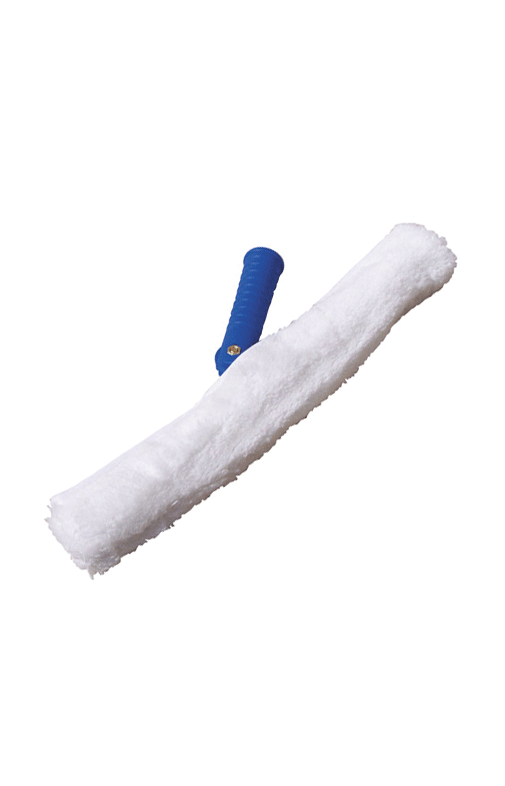 it does not create stripping, nor exfoliation and it’s doesn’t need to be sanded . 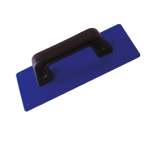 The protection obtained with OLIO41 can be easily stored and renewed over time (periodic maintenance) by applying a new passage of OLIO41 and without the need for expensive recoveries (ex sanding, stripping). It is possible to pigment OLIO41 with OILTONER pigments (white, yellow, red, chestnut, walnut, black) to have customized effects.The color obtained is transparent leaving unchanged the natural pattern of the fiber and considerably increasing the resistance to atmospheric agents. Shake OLIO41 before use. 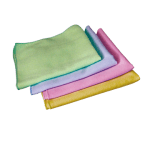 The product is used pure or diluted with DILUOIL. Any dilution is useful to saturate the most compact and oily woods (ex. Teak and Iroko) facilitating the impregnation. 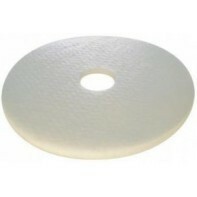 after complete drying (about 24-48 hours) on a dry and non-oily surface to the touch, polish with a soft disc or brush. 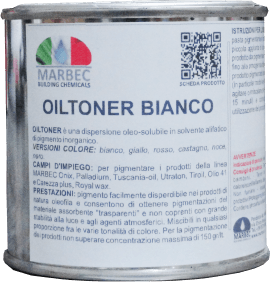 In the case of personalized treatments, pigment OLIO41 with 3-5% of OILTONER. 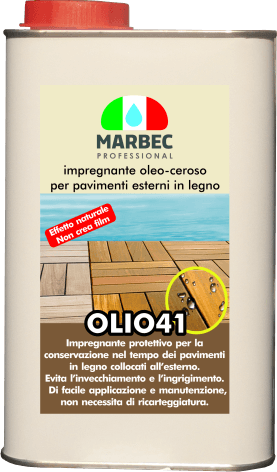 We recommend, to prolong the life of the impregnating treatment with OLIO41 in the years and facilitate the ordinary maintenance, to apply the product BARRIER an anti-dirt and anti-degradation finisher at least twice a year. MAINTENANCE: wash the protected surfaces with DETER CLEAN. 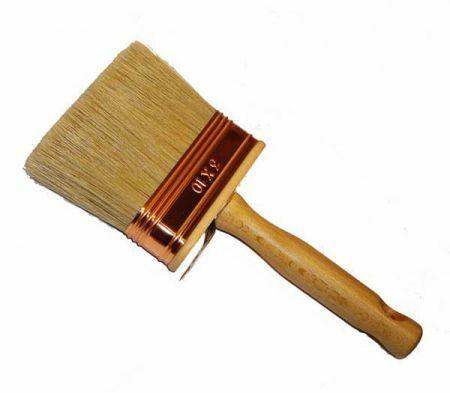 When the surface of the wood appears deteriorated and looks thinner, reapply a coat of OLIO41. The cycle of renewal of the protection depends on many factors: type of wood, recommended use of BARRIER, exposure and use, climatic conditions. Depending on the absorption of wood. on absorbing woods 1lt/6-10 m².